You know what’s really hard? Sleep. I’m not kidding, it takes a full forty five minutes to get adjusted, and then you have to go pee and do it all over again. The worst part is when you want to turn over to the other side, and have to flip your nest of pillows. Such a drag. That’s why a body pillow is crucial for that pregnant mama. 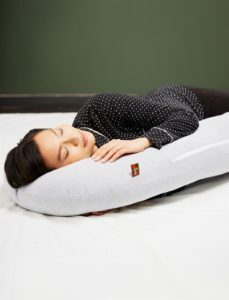 They’re designed to be supportive where it counts and it’s easy to readjust while still barely conscious. After a long day pregnanting around, who wouldn’t need a massage? 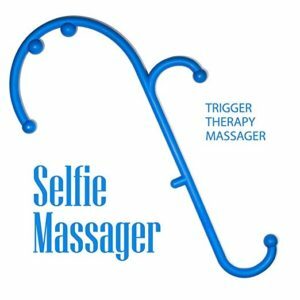 These selfie massagers hit all the tense points from the neck to the ankles and they can be used daily right after work or during the Netflix binge. 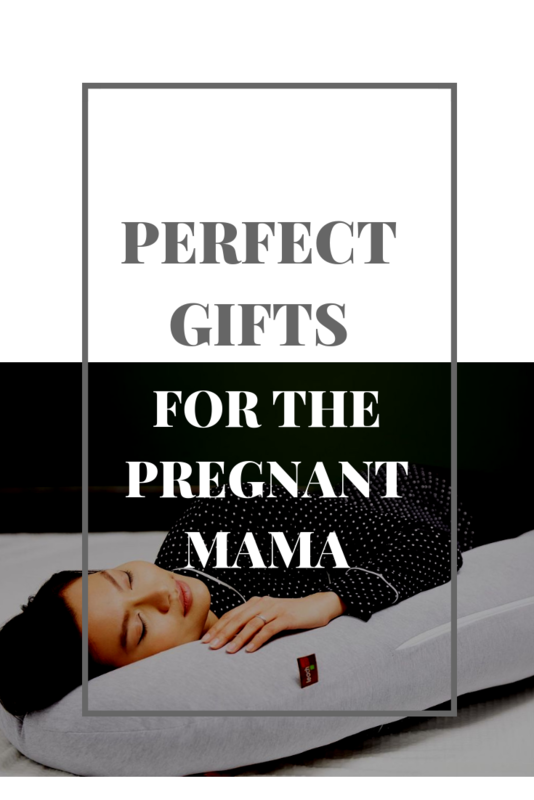 This is the ultimate in self-care indulgence both during pregnancy and beyond (no work required.) 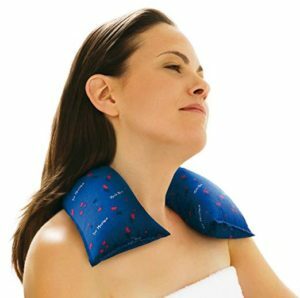 Pop that sucker in the microwave for two minutes and then allow it’s warm and heavy goodness relax your tight neck and shoulders. Hands down, the best trimester is the second trimester. Your pregnancy is in full swing, but you’re not so big that you get winded by a walk to the bathroom. The only awkward part – your closet. You haven’t done your full maternity shop, but your regular pants aren’t going to contain that belly for much longer. Kinda like after Christmas dinner. That’s why a tummy sleeve is a must. It looks like you’re wearing a long shirt, meanwhile you can wear your regular shirt on top and even leave your pants unbuttoned. And I’m all for this pants unbuttoned thing. Is she that type of mama, the one who celebrates and commemorates everything? 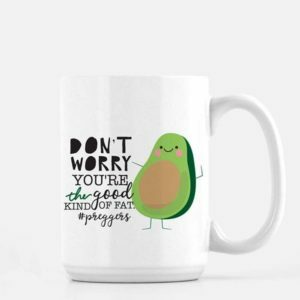 A cute mug will brighten her morning and her afternoon. 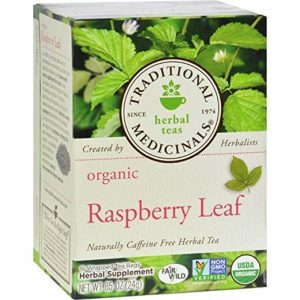 If her pregnancy is coming to an end, she might be in search of some raspberry leaf tea. This herb is known for strengthening the uterine muscle and speeding labor along.